Although title contains Cyberoam cR50i Ng firewall configuration, it also belongs to all NG series model configuration manual. Cyberoam is the most trusted and popular brand in firewall security appliance for home and official networks. The firewall appliance is the most required device to protect your network from outside attacks and virus. Today every important and sensitive information shared using the only internet so security of network should be ensured and stronger. Every enterprise level company appoint a dedicated firewall expert who can manage and monitor firewall security appliance to keep network safe and protect from any types attacks. I have created this Cyberoam NG Series Firewall Configuration manual in an easy way so you can make your network protected yourself. The Firewall security device is highly recommended if your business related to finance, account, and other sensitive information based, to make it protect always. The firewall appliance not only protect your network but you can also manage your internet speed and block unusual website and keywords in your networks. 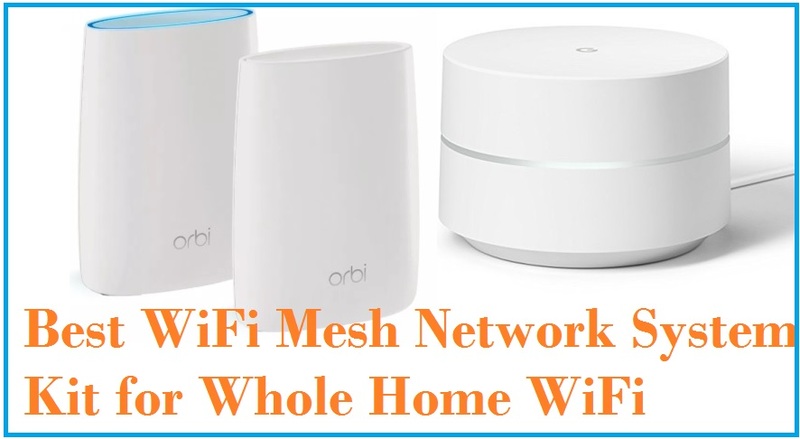 However you can find many firewall security device for your home as well as office, but before buy you should understand how to choose the best firewall for home and office network. You can also find top firewall security appliance brand with an additional feature here. Cyberoam UTM (Unified threat management) is the best solution for SOHO. It is an easy web interface to understandable and configuration by anyone using simple steps. You can easily manage your Cyberoam firewall yourself after basic understand about firewall feature and how it works. 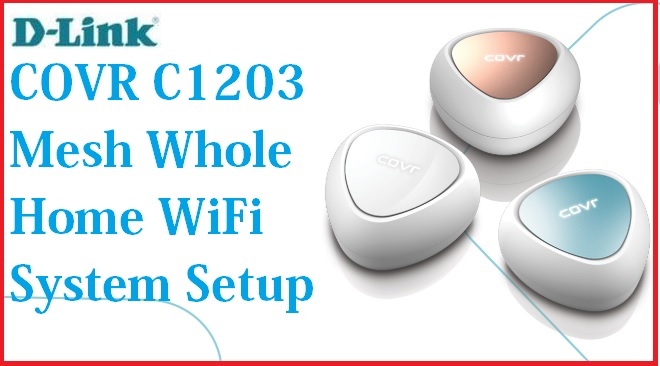 The first step of configuration any firewall device is to connect with the physical network. Connect A Port to Switch or PC/Laptop to configuration purpose. Once configuration completed, you can connect to switch. Port B connect your internet cable coming from your ISP side. Keep ready internet IP settings to configure the device. Once physical connection ready you can proceed to configuration part. 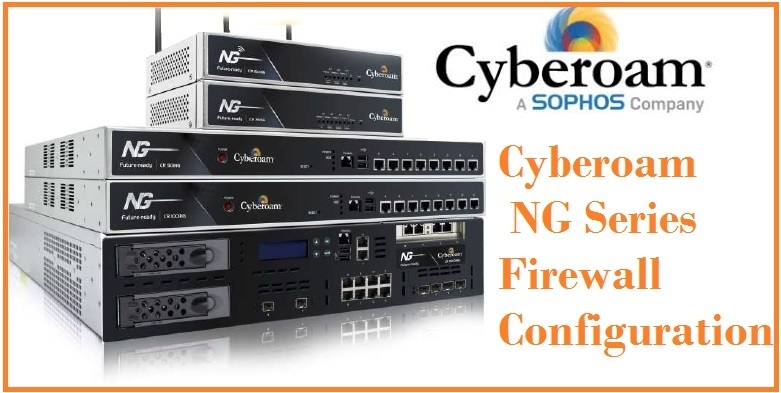 To access and configuration, you required default settings of Cyberoam NG series firewall. These all are the Cyberoam model number supported with this user guide manual. 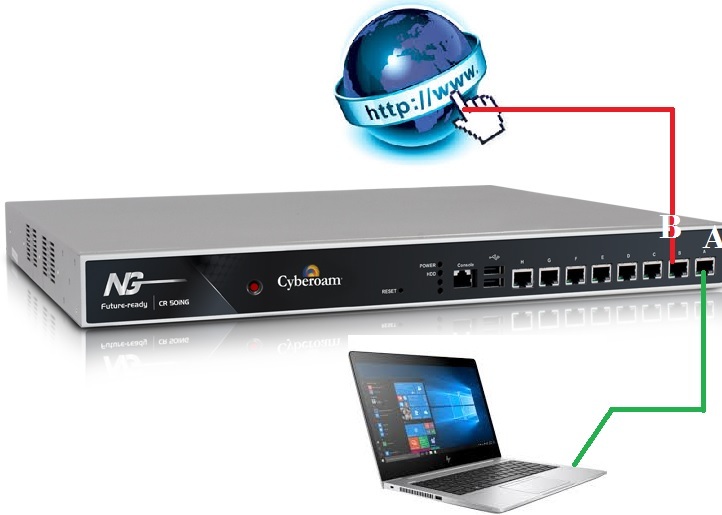 Configure your PC/Laptop LAN IP to default series of Cyberoam firewall. EXP- 172.16.16.16 is the Cyberoam UTM default IP, use 172.16.16.17 in your PC/Laptop. Open the Web browser and type default IP 172.16.16.16 and hit enter. Use default username password if you access firewall first time. If you changed password already please use the same to login web console. After Login firewall will land on the status page where you can see all the status and software, hardware version details. To access the internet through firewall WAN port configuration should be configured as per internet settings of your internet providers. To configure WAN port follow the steps as shown in the image. Inside interface, you will get the list of all physical port in your firewall device. For WAN Choose Port B to configure with internet IP address. Click on Port B to edit the configuration. 3: IP Address– type your internet IP address in this box you got from ISP. Netmask- Choose the netmask as per your internet settings. 4: Primary DNS: set the DNS as per your ISP or you can use it any other. ie. Global DNS. 4: Gateway Name- type the ISP gateway as per internet settings. Press OK button save settings. Press the OK button again to confirm settings changes. After WAN port configuration now LAN IP Address configuration required. As you know every device comes with default IP Address so recommend to change default settings always to keep protect your network device. Choose the Port A for LAN IP settings. IP Address- change default IP to your New IP address in this box and re-login device with new IP address as following above steps. 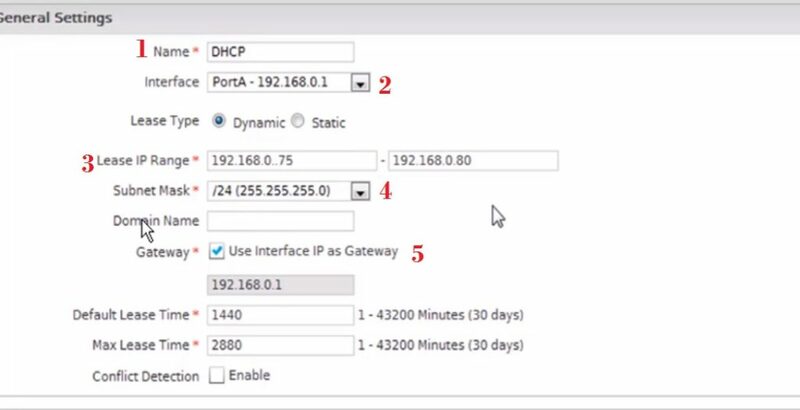 After WAN and LAN configuration now DHCP pool configuration steps. 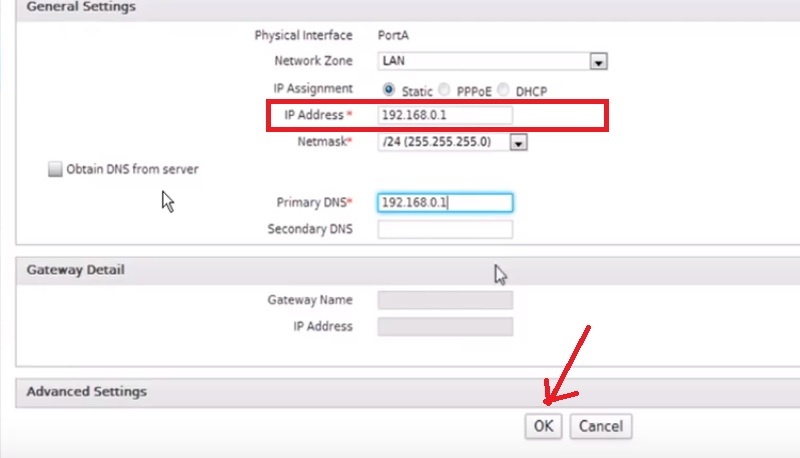 If you have change LAN IP than DHCP server must be configured as per new LAN IP address. Press Add button to add new DHCP server. You will get all the DHCP settings as given below. 1: Name- Type the name of your DHCP server you want to give. 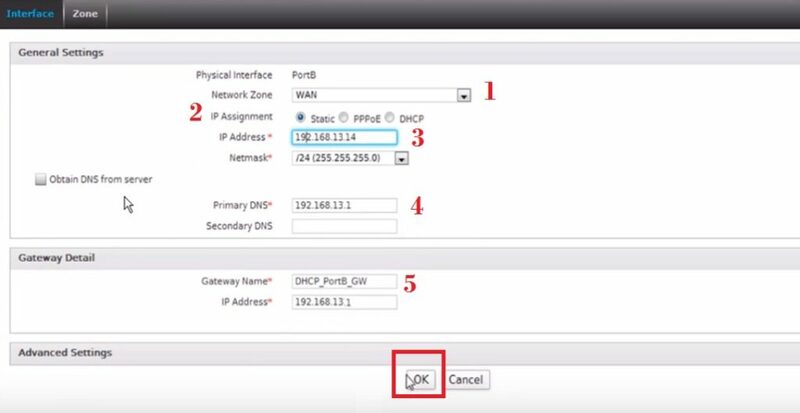 2: Interface- select the port from the list you configure LAN IP address for your networks. 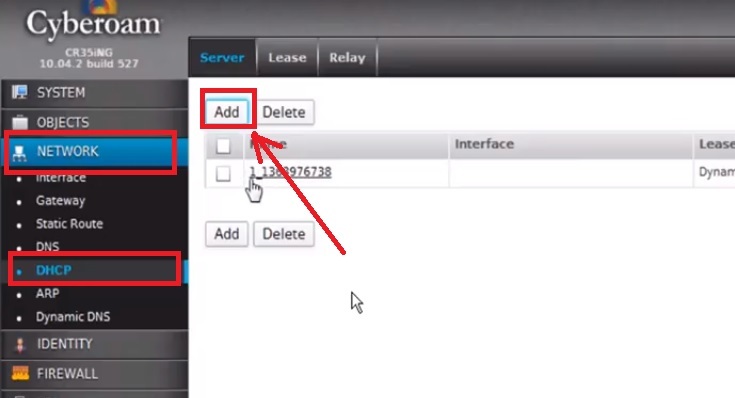 3: Lease IP Range- select the DHCP IP range you want to provide in your network if any specific. 4: Subnet Mask– select the subnet mask as per IP you required in your network. ( use 24 for 254 IP address )- select this option. After all, settings press Ok button to apply settings. Now turn your PC/Laptop LAN settings to DHCP mode. Your PC/Desktop should get an IP address from Cyberoam DHCP server as configured by you. There are many security setting need be configured in your firewall to protect your network from external attacks. In the next post, you will get the security configuration and URL/keyword filtering configuration.